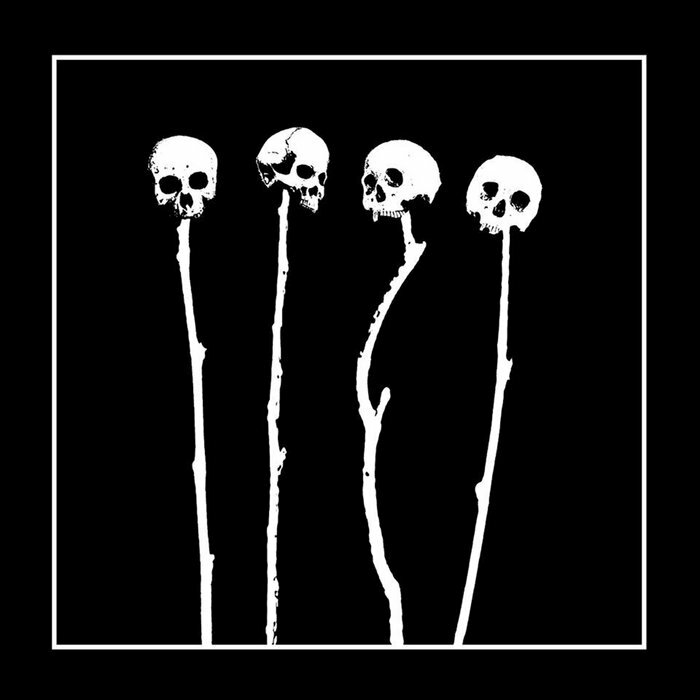 K. Johnston Mories continues his fusion of raw black metal and hellish industrial doom on this latest outing, with the line between traditional rock instrumentation and electronics being totally obscured. It's fitting, then, that Chip from The Body guests on a pair tracks, and at just over half an hour this album makes for a nice, compact listen that says everything it needs to say- and if you've heard GTT before, you'll have a pretty good idea of what that will be. Favorite track: Spirits Broken By Swords. Includes unlimited streaming of Genocidal Majesty via the free Bandcamp app, plus high-quality download in MP3, FLAC and more. 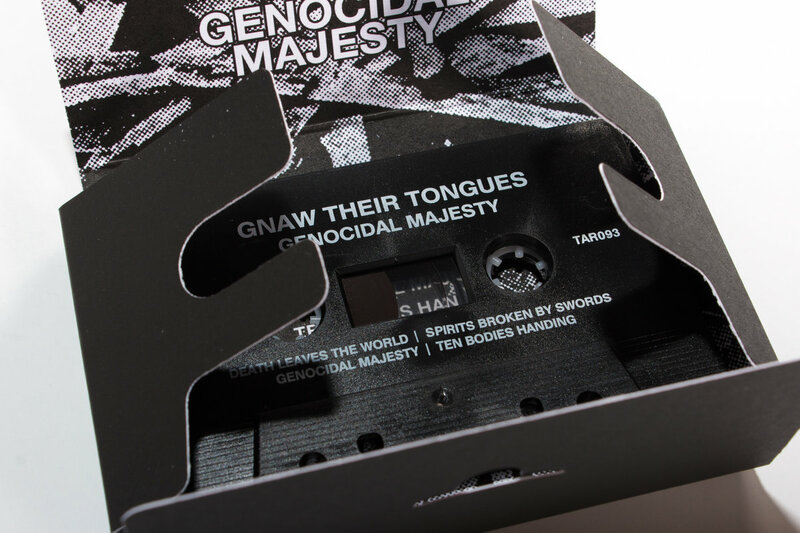 The new album, ‘Genocidal Majesty’, delivers exactly what the titles promises: it’s epically brutal, filthy and oppressive, but with such an over-arching grandeur, you cannot but feel compelled to descend together with Gnaw Their Tongues into sheer madness. This is an album that grabs your attention by force, and will not let you go. Another tour the force of this remarkable conjurer of darkness.